Whether you realize it or not, you need deeper connections with other Christians like you need oxygen. How can we fulfill that need? through small groups. It’s the ministry model that the first century church multiplied through. And it’s a vital part of the life & culture of Regency. How did Nehemiah and his fellow Jews rebuild the walls of Jerusalem in just 52 days? They each had someone “next to them”. We need the same thing in our lives. We need someone next to us. We need someone to share our lives with. We need LifeGroups. God expects us to grow in our faith. Growth isn’t optional. In fact, the moment are faith stops growing is the moment are faith starts dying. This message shares how our lack of growth can be very destructive in our walk with God. 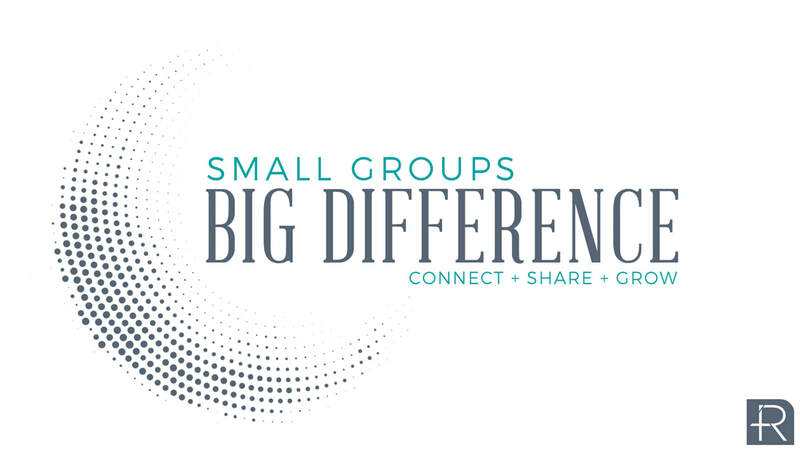 Small Groups + Big Difference Series Promo from Regency Church of Christ on Vimeo.